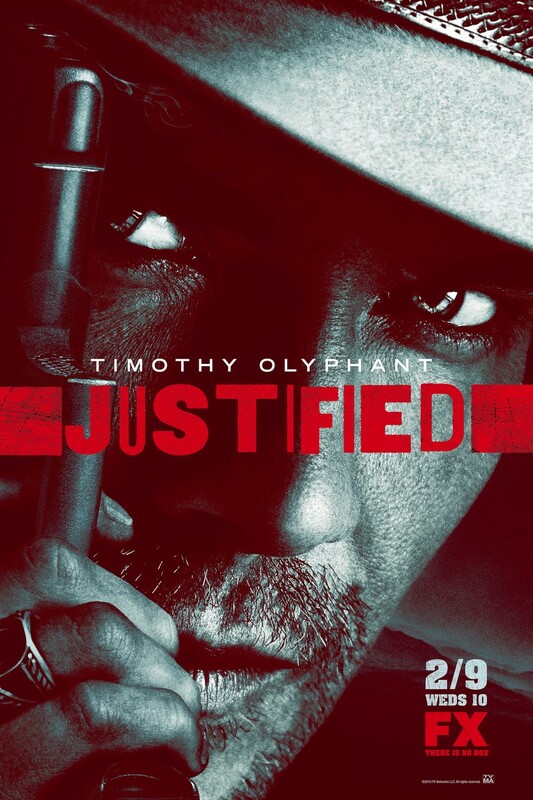 Based on the stories of author Elmore Leonard, Justified follows the career and personal life of Deputy US Marshall Raylan Givens, who has recently been reassigned to his hometown district of Harlan, KY. Givens is typical of a 19th century law enforcement official living in the 20th century, and having to adapt his 'cowboy' mentality to modern crime. His job is complicated by the fact that a number of the criminal element in Harlan are people that he was childhood friends with. 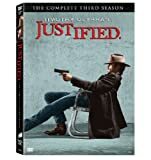 His unconventional methods often make him the target of his bosses in the US Marshall service, as well as the local crime families, who make their livings manufacturing and distribution drugs, moonshine, and managing the local prostitution and gambling industries.